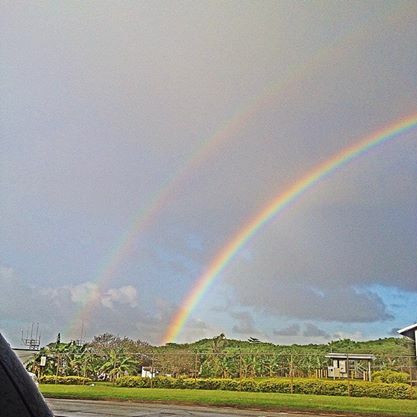 Double rainbow covenant = mega Promises from Him! God bless you today. Definitely mega promises 😀 Have a blessed rest of the week. I love this photo of the rainbow! Lovely words, too. I put your blog link in my list of great blogs to follow. I will be back to read more of your posts. Cheers Maria. Thank you for the comment and I will definitely email Meredith for details about this. It should be fun. Thank you for supporting my blog. Have a great week.